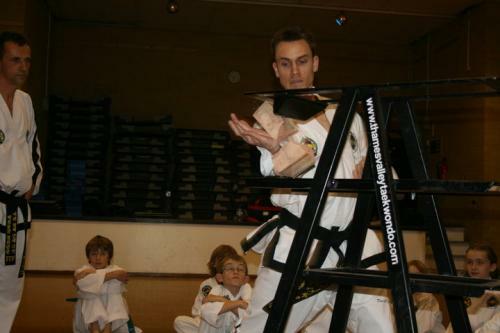 If you want to learn a truly dynamic Martial Art within a motivating environment which is is not only fun, exciting and always challenging but also offers a realistic approach to the world we live in today, then you may have just found what you're looking for! 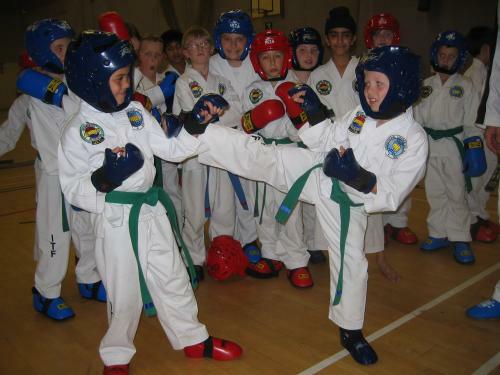 Thames Valley Taekwon-Do offers specialised self defence and fitness training for all age groups and ability levels with fully qualified and insured instructors following a structured and internationally recognised syllabus, Thames Valley Taekwon-Do is enriched with talented and experienced instructors, ready to impart their knowledge. 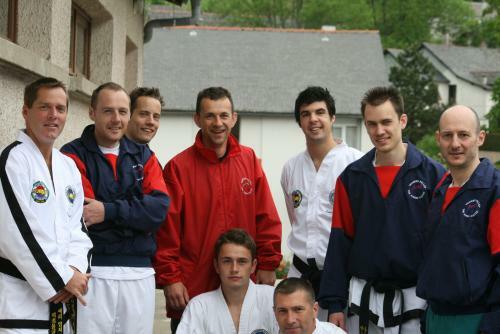 With over a century of combined experience in Martial Arts, most of our instructors have been training for over 10 years and some for more than 30! 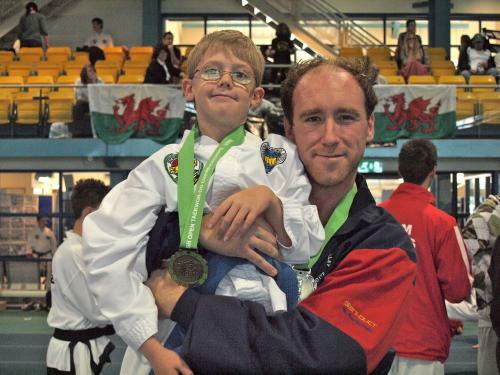 I joint Thames Valley Taekwondo nearly two years ago at a very stressful time in my working life, and found that it has not only relaxed me but also given me the confidence to do things that I would not have ever done before. I find the training both physical and mentally stimulating, being so much fun it brings me back week after week. 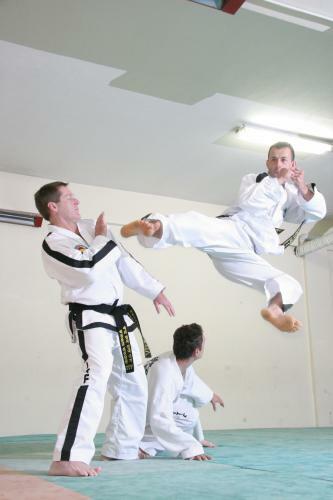 The instructors are supportive, dedicated and are truly first class! . 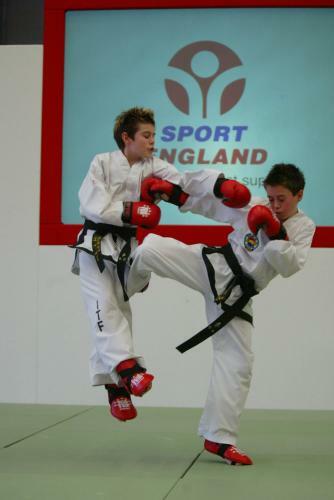 All students will see improvements in their fitness, flexibility and technical understanding as they progress on a challenging but rewarding journey through the grades. 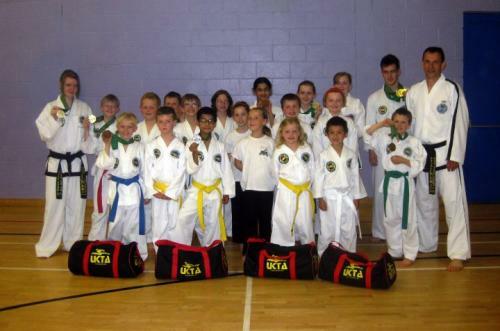 As an instructor I am also now motivated by teaching other students and passing on knowledge and training tips that helped me. 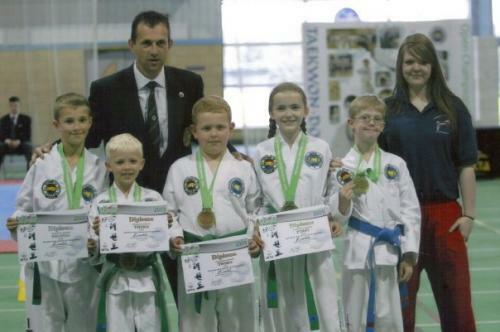 From those just looking to improve their fitness to those with aspirations of becoming a European or world champion, this school offers something for everyone. 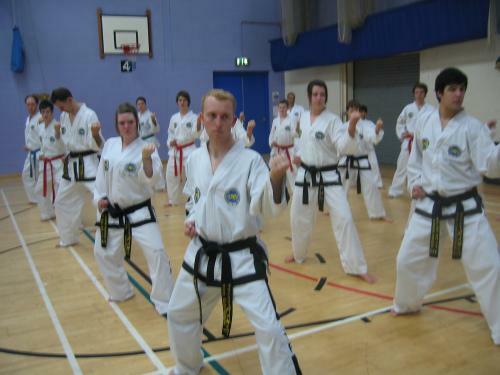 I started this club at the age of 29, the instructors are great at teaching taekwon do making you feel comfortable in the club environment. The physical training can be tough but essential, but a good workout will make you feel refreshed. There are so many benefits to joining this club. I recommend this club to anyone. Great classes and awesome instructors! 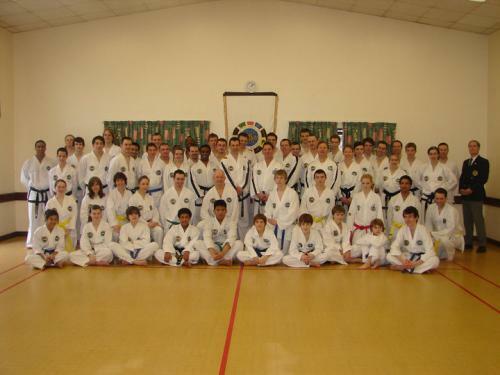 I joined TVT a few years ago already being a black belt and having already been to 2/3 different schools since i started when i was 8yo, this is definately my favourite by a long way and i would never consider changing again! Even though starting here later on, i wish i had started here as a beginner and would highly recommend it to anyone who want to improve their fitness, flexibility and self defence! The instructors are amazing and very helpful :) woo! 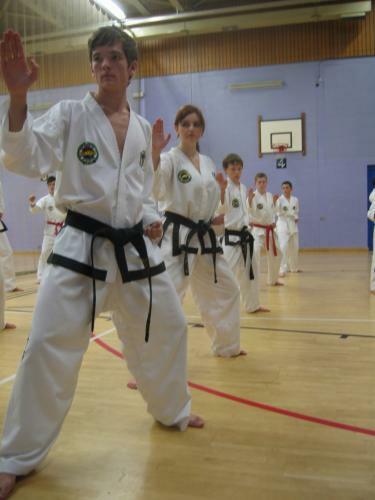 Having started my training in Scotland, it was new experience for me to join in this school couple years ago but the friendly environment, high quality training and fantastic instructors have kept my growth both physically and mentally. I would recommend it to anyone with interests in fitness,martial art ,gaining confidence,flexibility or even just having fun in sports and making friends! I can guarantee that you will not be disappointed! 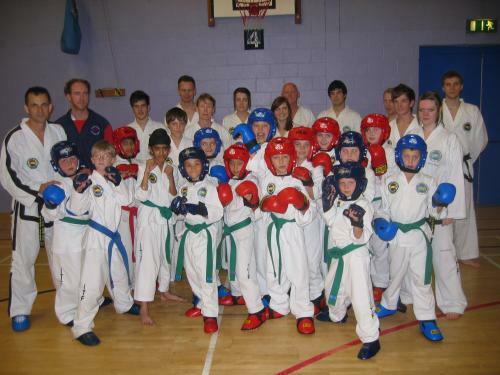 Having trained at several clubs in Ireland, Germany and the UK, I feel this is a great club to get involved with. 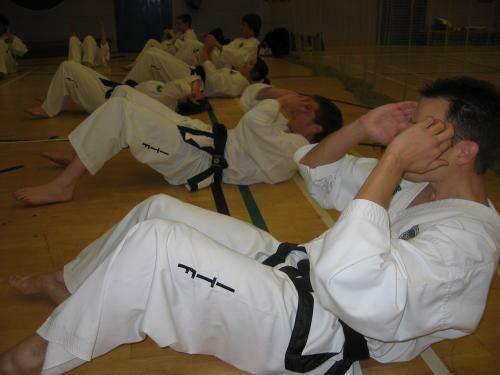 There are classes five days a week with a panel of instructors and offer something to all-from beginners to more advanced practitioners of the martial art. 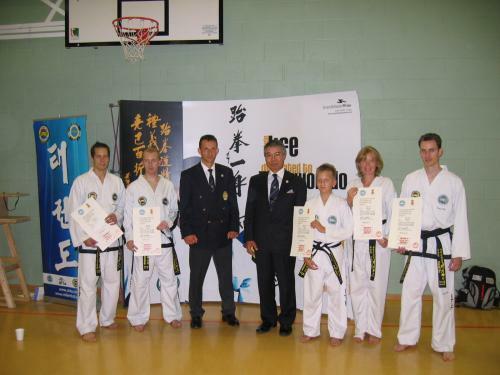 I have attended Thames Valley Taekwon Do for a number of years and have benefited greatly from the training they have to offer. 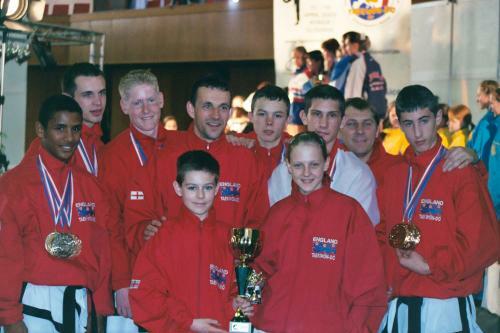 It has changed my life in many ways and has enabled me to become UK, English, Welsh and Scottish Champion in my belt and weight categories. This has all been aided by the great instructors they have at Thames Valley. 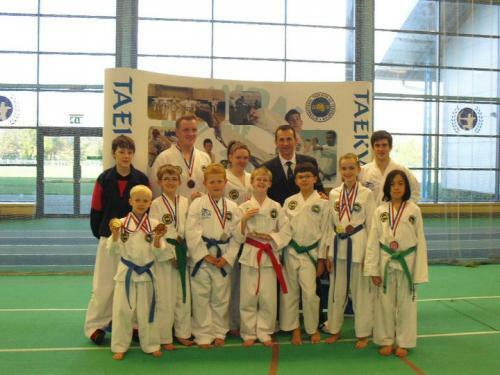 Their invaluable tuition allowed me to achieve my true potential within the martial art, thanks Thames Valley Taekwon Do! 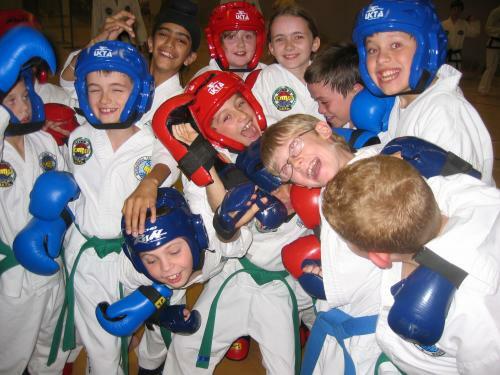 Our classes for Children are aimed specifically for those aged between U10 and U12 yrs and help develop improved levels of concentration, self discipline, self confidence and self control. 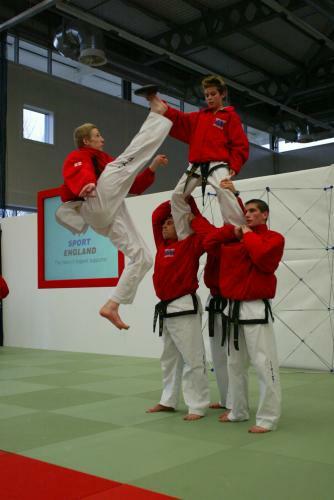 "Thames Valley Taekwon-Do equips you with devestatingly fast and easy to learn skills that you will not learn anywhere else! "UNLOCK YOUR POTENTIAL! "Best Bit: You Can have a lesson on us 100% FREE"